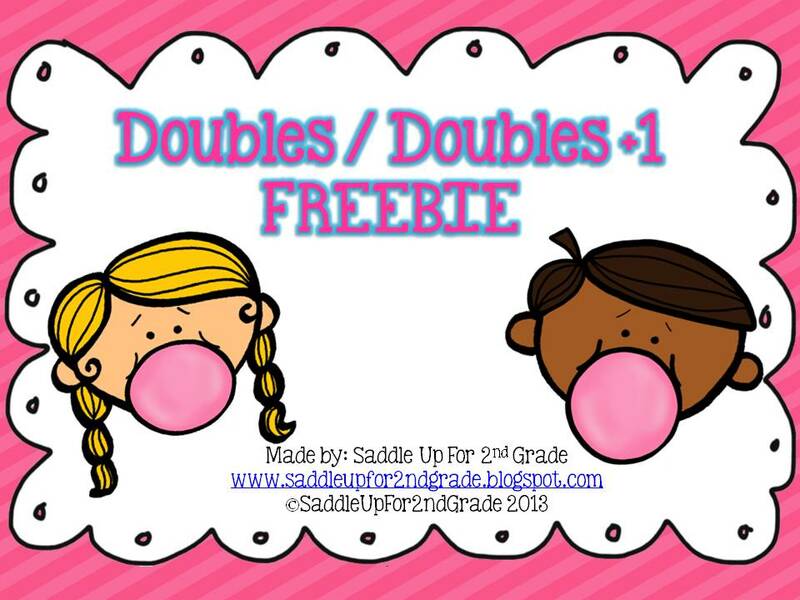 Double Bubble and a FREEBIE! The time is almost here my friends! T-minus 4 days until the wedding. 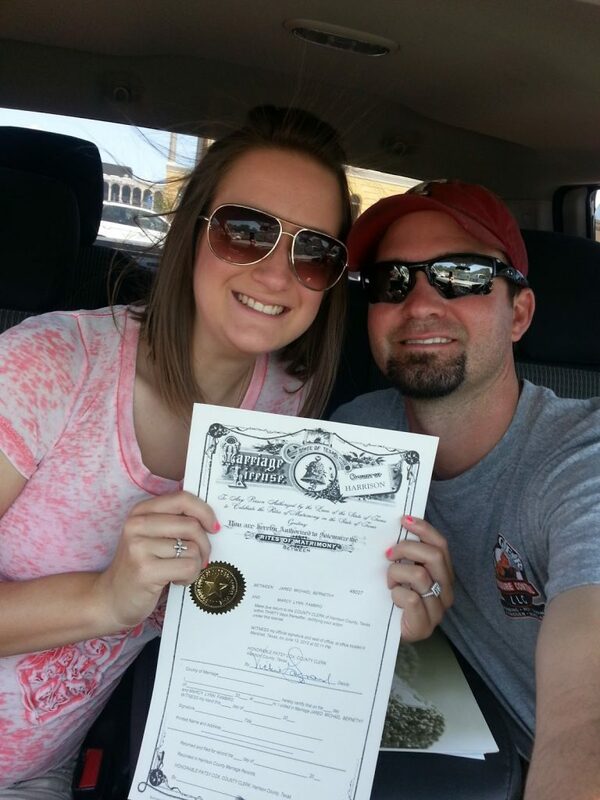 We got our marriage license last Friday. If follow me on instagram then you’ve already seen this pic! Since most wedding planning is FINISHED, over the weekend I took some time to work on my latest project! 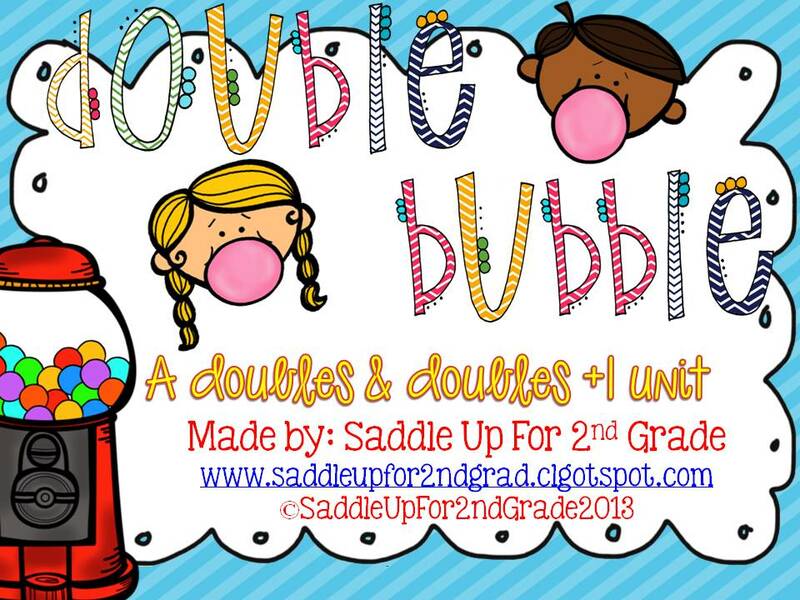 DOUBLE BUBBLE: Doubles/doubles +1 unit! I just love how it turned out! How cute is this clip art from Krista Wallden? 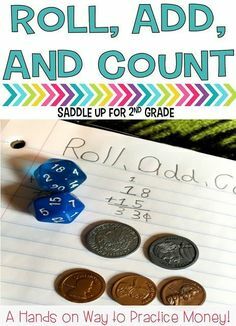 Now that I know that I’ll be staying in 2nd grade, I wanted to get busy on working on some things for back to school. 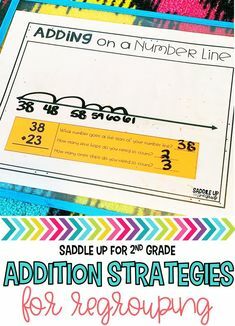 Doubles/doubles+1 is always the first thing we cover in math to review so I’m super excited to use this. 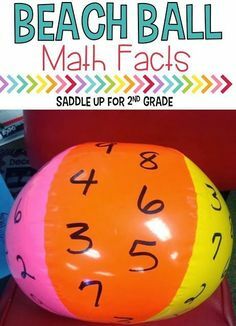 This unit is JAM PACKED with 81 pages of DOUBLE BUBBLE fun! It’s the biggest unit I’ve made thus far! 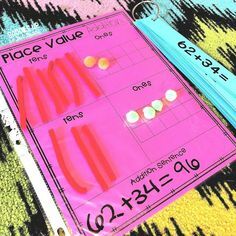 It includes 13 activities/centers and one craftivity centered around doubles and double +1 facts! Here’s what you can find inside this pack. I can’t wait to get this all printed out, laminated and ready for the new school year. I haven’t met my new partner yet. I sure hope she’s open to TPT and it has to offer. 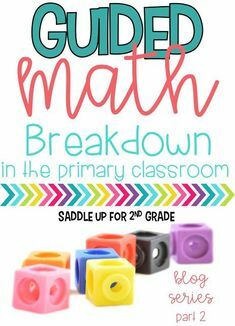 I have a FREEBIE for you! Yes, a FREEBIE! 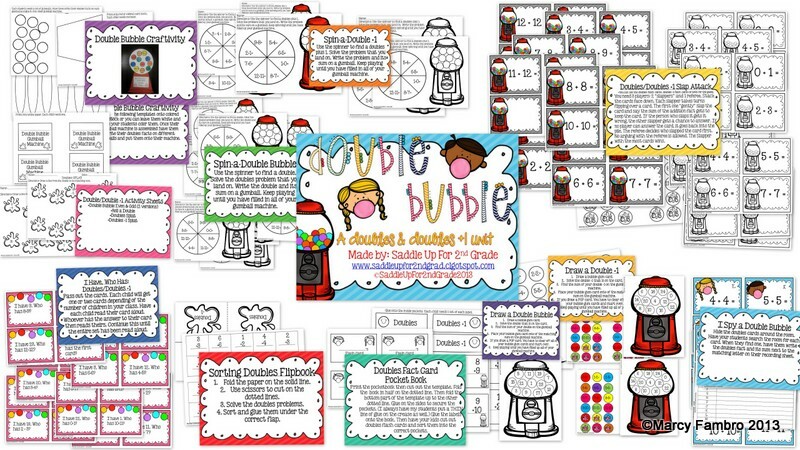 Click here to check out some sample activity sheets for my Double Bubble Unit! Be sure to let me know what you think! Click here or on the picture below to get it! new surprises that I have been working on to help debut my new name!